Lonny D. Harts 75, of Amboy, Indiana passed away at 1:11 PM, Saturday, September 8, 2018, at St. Vincent Hospital in Indianapolis, IN. He was born in Peru, Indiana on July 29, 1943, the son of John R. and Beulah Agness Harts. Lonny married the love of his life, Janet (Jan) M. Lowes in Acton, Indiana on June 20, 1965 and she survives. 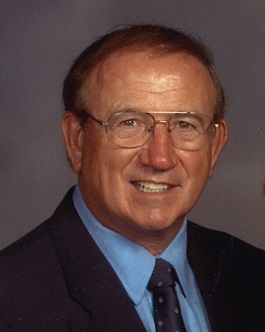 An Educator for 45 years, Lonny received his Bachelor’s and Master’s Degree from Purdue University. He taught Vocational Agriculture at Northfield High School for 15 years, and Oak Hill High School for 20 years. He was an FFA Advisor for 35 years. He also taught Environmental Conservation in the LEAP program for adults at Indiana Wesleyan University. Lonny formerly attended Richland Chapel UMC where he held many leadership positions. He was currently attending Converse Church of Christ. Lonny also has served as Treasurer of the Drook Medical Clinic in Converse. He was past President of the Indiana Vocational Agriculture Teachers Association, a member of the Oak Hill Farm Club and Arbor Trace Golf Club. He enjoyed wintering in Florida, traveling, and golf competitions with special friends from the OFC Golf Club. Surviving in addition to his wife Janet (Jan) is a daughter Julie Frey and her husband Eric of Sheridan, Indiana; sons Jeff Harts and his wife Nikki of Converse, Indiana and Brad Harts and his wife Karen of Amboy, Indiana; grandchildren Justin Frey, David Frey, Jonathan Frey, Alyssa Arnson, Peyton Harts, Ethan Harts, Colin Harts and Aliya Harts; sisters-in-law Twila Harts, Judy Craig and Jackie Miller and a brother-n-law Joe (Debby) Lowes. He was preceded in death by his parents and a brother Phil Harts. A service celebrating the life of Lonny D. Harts, will be held at 10:00 AM, Wednesday, September 12, 2018, at Converse Church of Christ with Pastor John Clark and Pastor Ken Vance officiating. 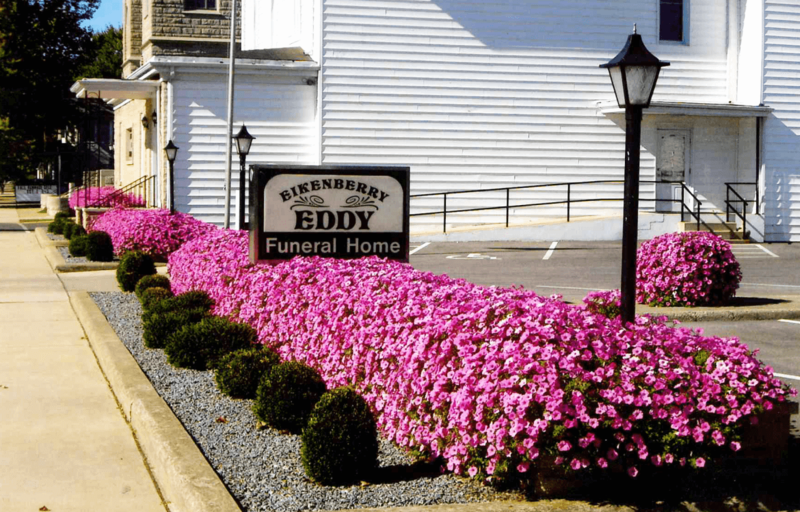 Burial will be in the Parklawn Cemetery in Amboy, Indiana. A visitation will be from 4:00 – 8:00 PM, Tuesday, at Converse Church of Christ and one hour before the service at the Church on Wednesday. Memorial donations may be made to the Grant County Community Foundation - Harts Family Endowment Fund for Christian Outreach, which supports several ministries through Converse Church of Christ and the Fellowship of Christian Athletes.